The perfect night spot for the more discerning party people, The Milton Club is located on the crossroads of Deansgate and Peter Street in the heart of Manchester city centre, close to Spinningfields, The Opera House, Albert Halls, Manchester Central, Bridgewater Hall and Palace Theatre, as well as many of the city's top restaurants and bars. 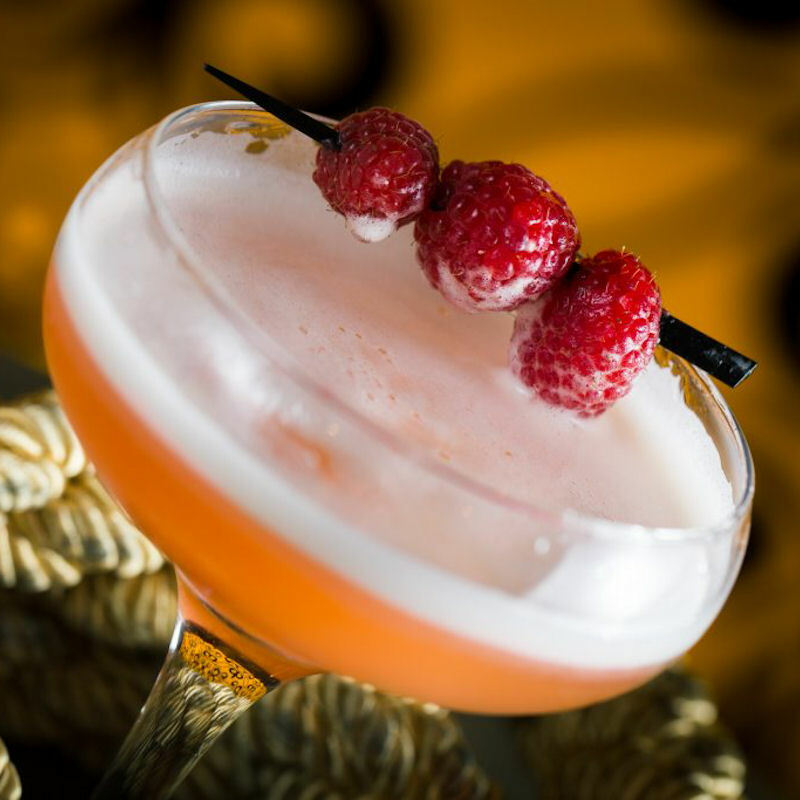 Weekends at The Milton Club are about unwinding and enjoying your leisure time in this stunning venue, with an emphasis on delicious cocktails, exceptional service and friendly atmosphere soundtracked by an unrivalled music policy. Friday is the perfect time to start your weekend at The Milton Club, with the doors opening from 7pm for after work and early evening drinks. Later in the evening, DJ Justin Fry plays soul, disco, funk and commercial hits to take you into the early hours. 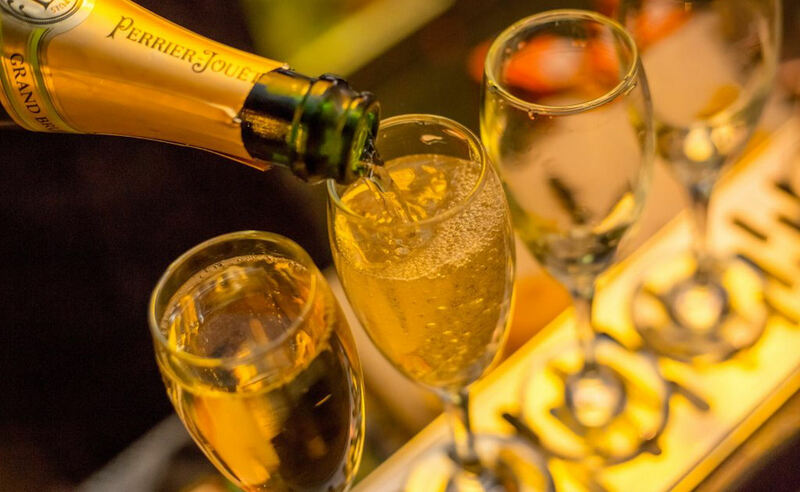 Saturdays, the doors open from 7pm, allowing you to visit before or after your meal elsewhere, with delicious cocktails and an extensive drinks list available. The late night party is like no other in the city, with DJ Vinnie B playing a mix of classic funk, RnB and house. Guestlist - is required for non-members wishing to attend. Contact 0161 850 2353 and quote 'Manchester Bars' for complimentary entry before 11pm for all guests. 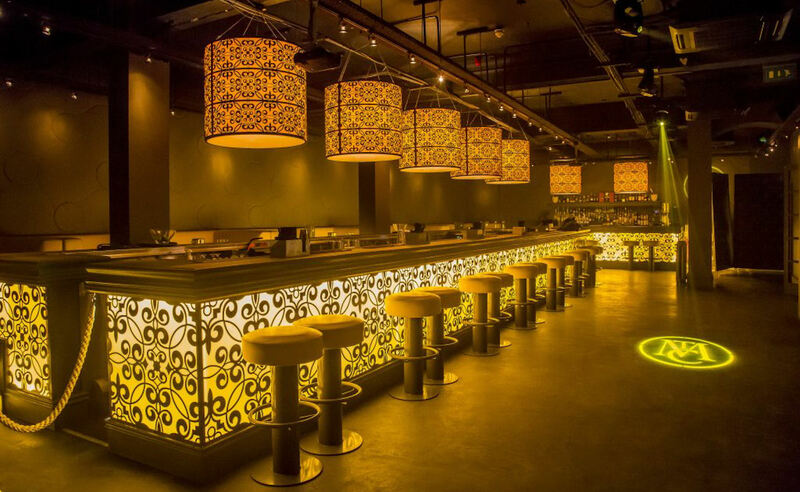 Booths are also available for reservation, please enquire for more information. Membership - Like their famous namesake, the freethinker, poet and liberal philosopher John Milton, The Milton Club believe in keeping life simple. That’s why they have established a complimentary membership system (no fees) – all you need to do is register. 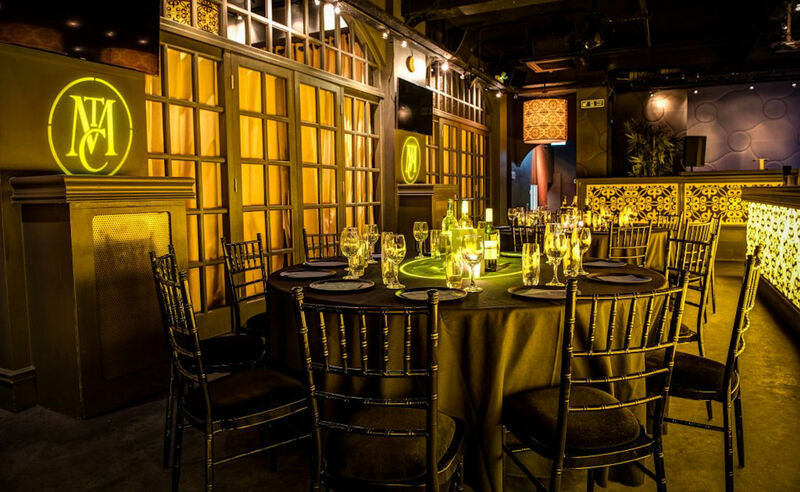 Members can enjoy many benefits including priority reservations, discounted venue hire, guest-list places and invites to exclusive parties and selected events. Click here for Membership Details. 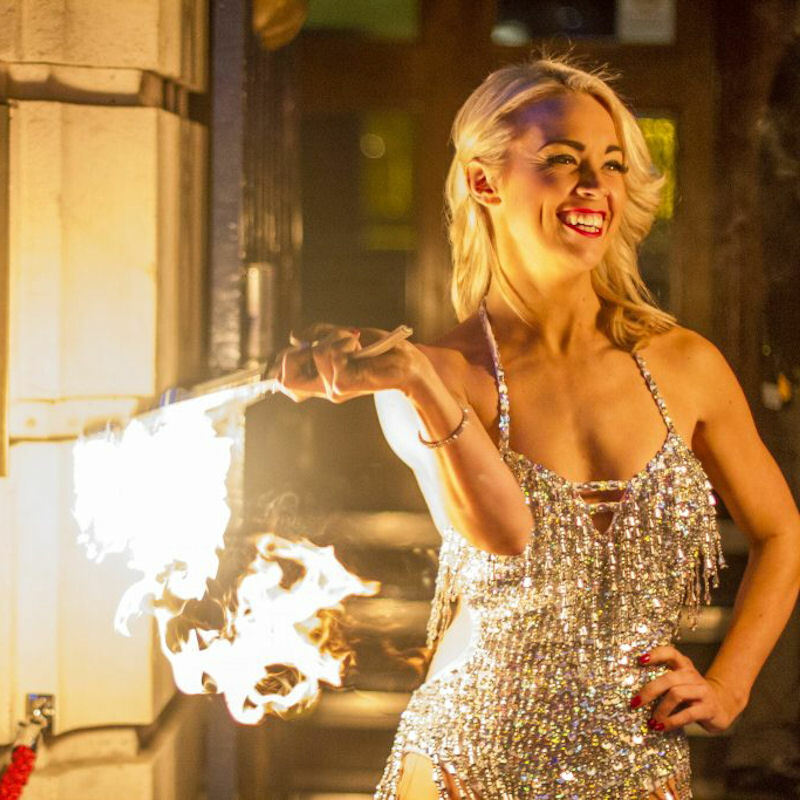 Flash merges show-stopping moments, production and theatrics to create a party with a pulse! Feel the energy with roof-raising party anthems alongside music video mash-ups from old skool throwbacks to your favourite floor-fillers and guilty pleasures. 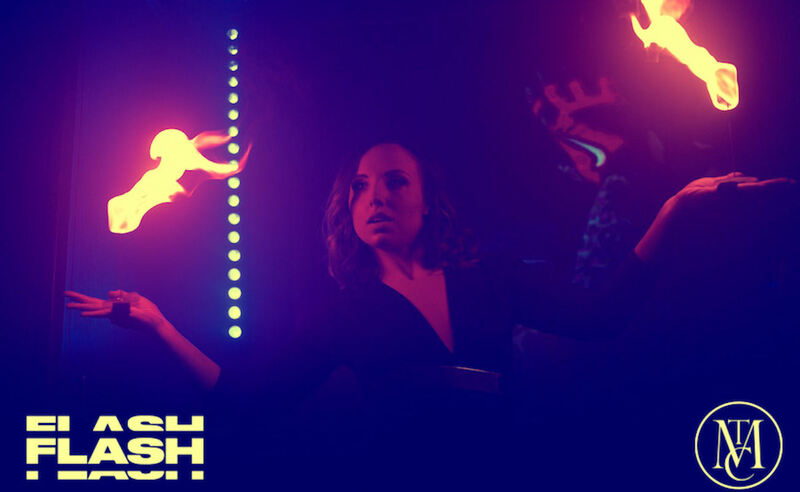 Flash is the night you’ll want to re-live, where good times make the best memories, so leave your expectations at the door! Expect Surprise shows & crowd moments, Confetti cannons & special effects, Music video screens, Guest DJ's & acts! But most of all Expect the unexpected! 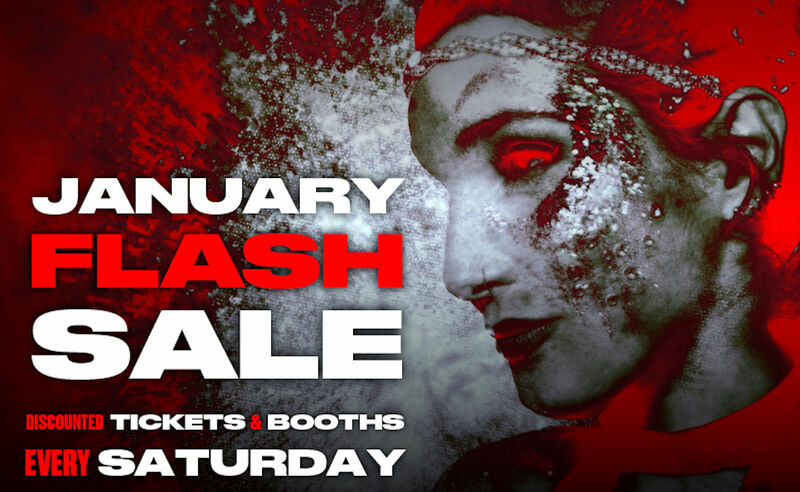 For the ultimate Flash experience get your advanced tickets which include entry & free-flowing bar from 10pm until 3am. For something a little different why not learn the tricks of the trade, or try your hand at a new skill? 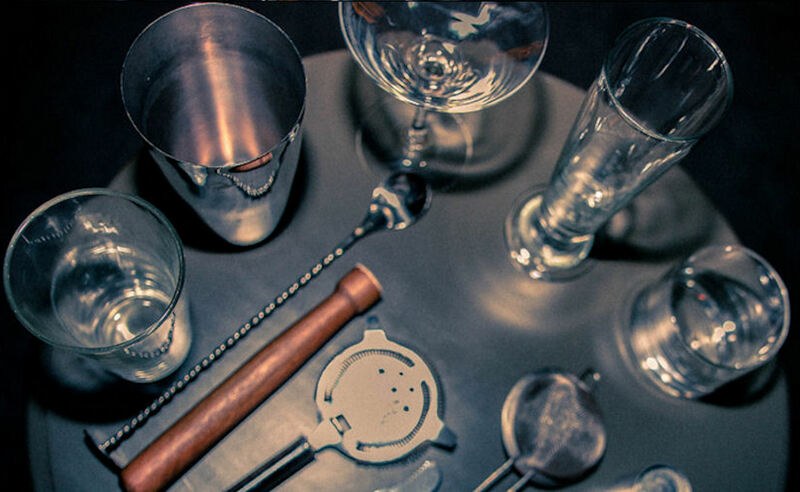 The Milton Club provide a range of cocktail master class packages to suit your party’s needs, where an expert bar tender will teach you all you need to know about the exquisite art of cocktail making. Whether you are an intimate group or large party; celebrating a special occasion or holding a corporate event entertaining clients, they can provide the perfect package for you. ‘Limitless’ is an early evening experience hosted by The Milton Club with FREE FLOW DRINKS available. 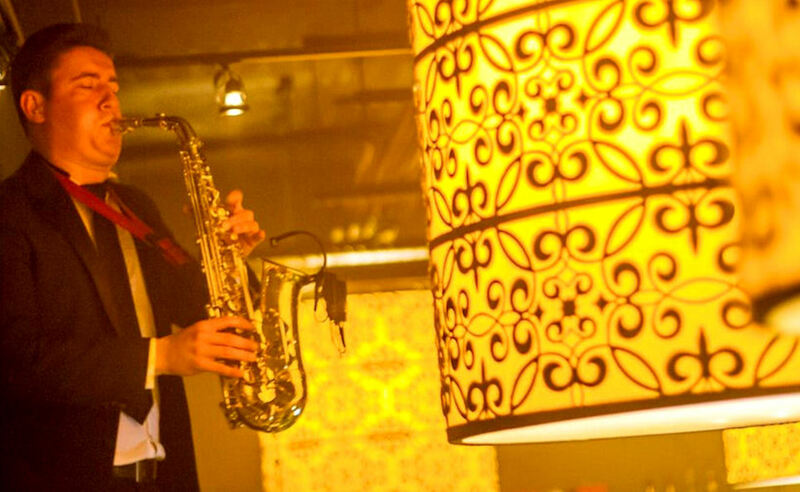 An evening filled with good music, drinks of choice, canapes & snacks at a bargain price! 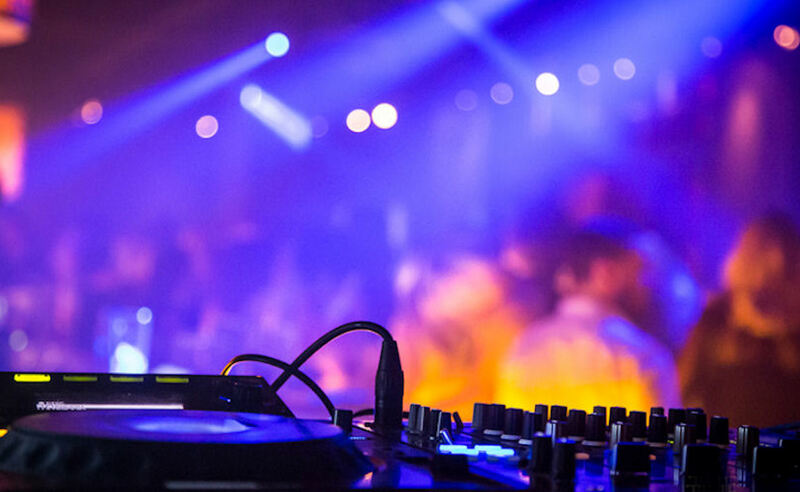 After 10pm the night will continue with Dj's playing RnB and House until the early hours, there are many great nights planned with top DJs from around the world. 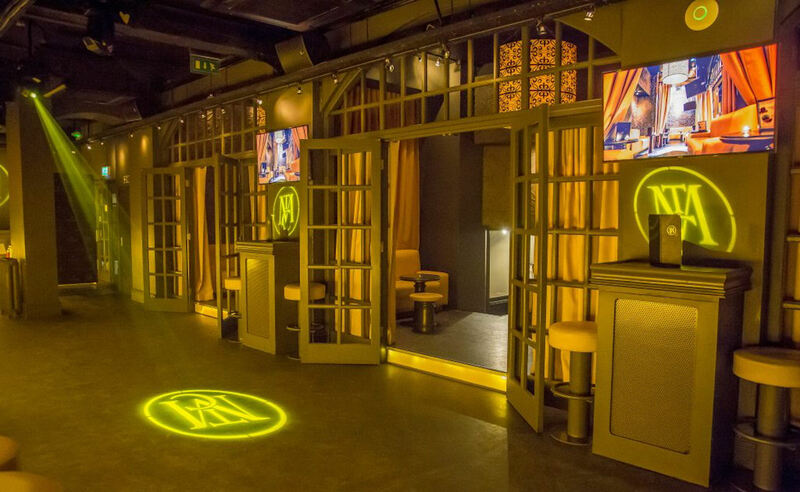 It’s great value for money right in the heart of Manchester’s top clubbing destination on Deansgate, perfect for corporate bookings, date night & for groups of friends. 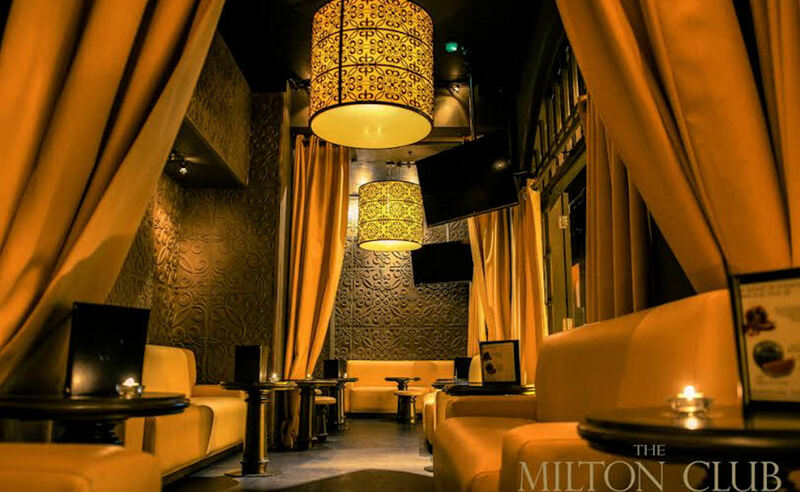 Kick start your night with the Milton Club! Members charge is £20 per person. Guests can also come along with a view to becoming a member for £30 per person. "Limitless as seen on ManchesterBars.Com"
ManchesterBars.com readers can take advantage of complimentary entry to The Milton Club on Friday Nights when booked in advance. "Complimentary Entry as seen on ManchesterBars.com"
ManchesterBars.com readers can take advantage of discounted booth bookings at The Milton Club on Friday Nights. 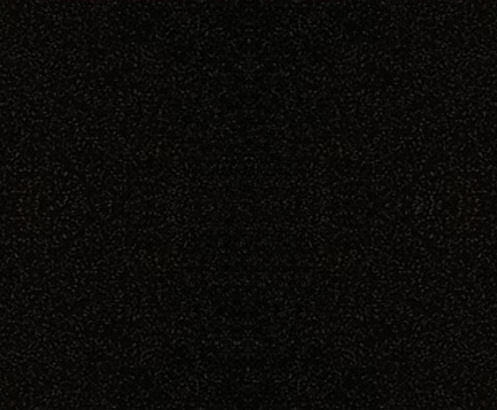 "Discounted Booth Booking as seen on ManchesterBars.com"